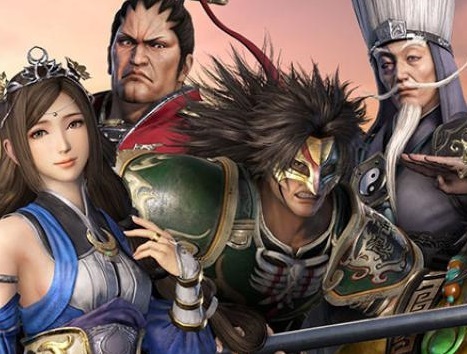 Video by Matt S, Brad L, and Matt C.
You may have read my whopping 3,000 word review of a game that has become very near and dear to me: Dynasty Warriors 9 is the best example of a game based in real history to date, and as a fan of history, that's a big deal. The whole DDNet team does love a good Warriors game, so we've decided to pull together a massive, 40-minute video to go with the massive review. You'll see plenty of the game in action as we chat along about why we all love it so much. So enjoy the video! - Matt S, Brad L, Matt C.